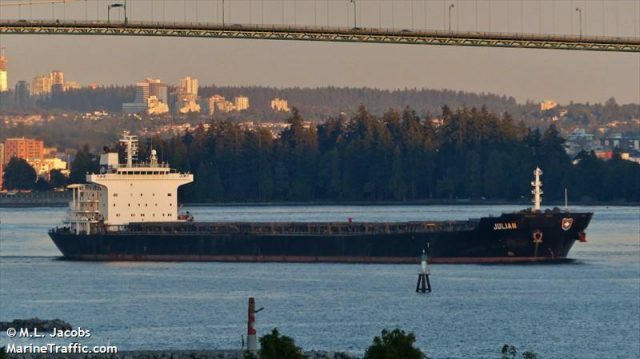 The 225 meter long, 73613 dwt bulk carrier Julian allided with the quay in Durban, South Africa. 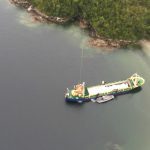 Arriving from Xiamen, the Julian was attempting to berth when it struck the quay. No reports of injuries or pollution released. 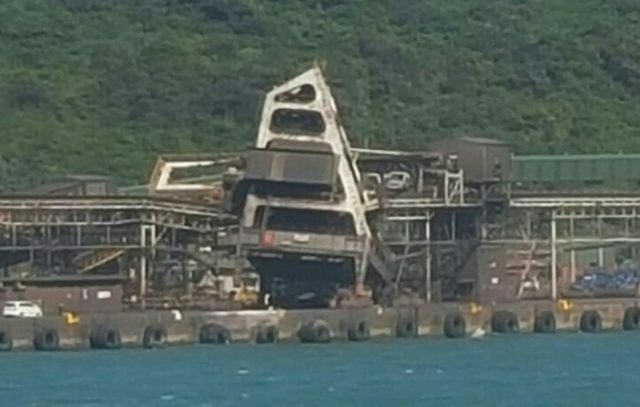 A coal loader on the quay sustained damage in the allision. 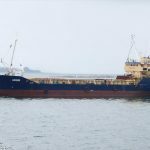 On April 18, the 63 meter long, 1300 dwt cargo vessel Aegir ran aground near Isla Humos, Chile. 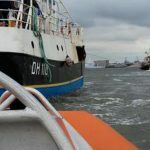 The vessel was en route to Punta Arenas with a cargo of fish food when it suffered damage while transiting the Chacabuco canal. 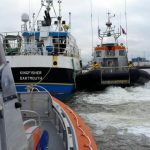 The Aegir sustained hull damage and suffered water ingress. 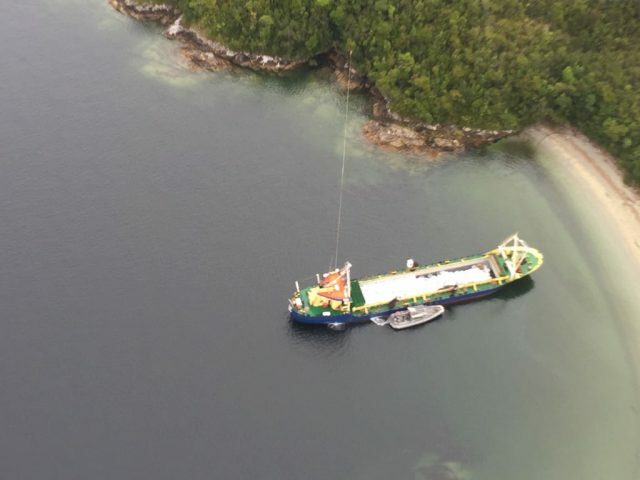 Unable to control the flooding, the cargo vessel was driven aground to avoid it sinking. No reports of injuries to the 12 crew on board. 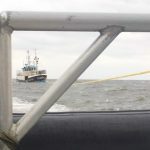 Authorities dispatched several patrol boats to the scene. Steps were taken to contain any pollution released. Reports state no oil pollution had been released. 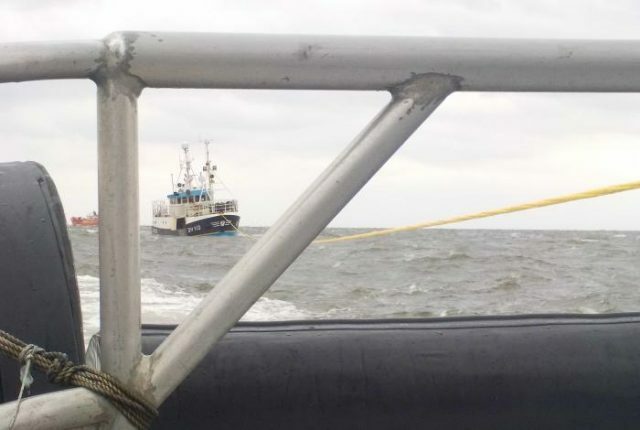 The 23 meter long, 122 gt fishing vessel Kingfisher became disabled near Den Helder, Netherlands. 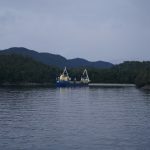 The trawler had departed from a nearby shipyard when it suffered engine failure. 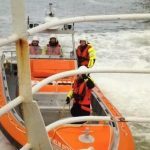 The crew requested assistance with the Den Helder KNRM lifeboat dispatched to the scene. The lifeboat reached the Kingfisher and was able to attach a towline. 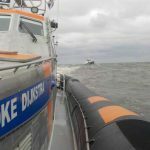 Another lifeboat from Oudeschild arrived to assist steering the trawler into port. No reports of injuries, damage or pollution released. 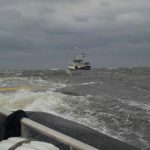 Reports state the crew were able to make repairs and continue on its voyage.